Under Damon's direction, NoodleTools has grown from a smart teaching idea into a robust, user-friendly product serving millions of students. Damon directs product development at NoodleTools and is responsible for maintaining the high-quality user and service components of the product. 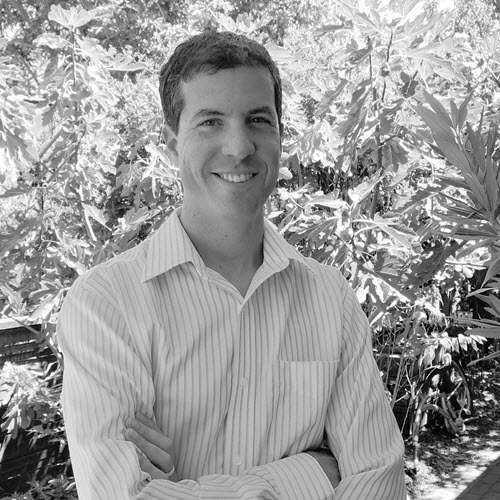 Damon co-founded NoodleTools in 1999 with a vision to create an on-demand student-research platform with an emphasis on teaching and learning. Damon holds B.S. and M.S. degrees in Computer Science from Duke University and UCLA, respectively. His entrepreneurial experience includes technical design and senior development positions at Silicon Valley biotech and CRM start-ups including Synteni (acquired by Incyte during his tenure) and Rubric (acquired by Broadbase Software and then Kana Communications during his tenure). Using G Suite SSO? Here's the workaround for Google bug causing a "502 error" this week.